Seems like an easy enough thing to ask for, but can't seem to find a good way to do this. Any feedback would be most appreciative. With tocloft one can use \cftchappresnum to put something before the number; but we have also to reserve enough space. I defer the space setting when the text font is already established. 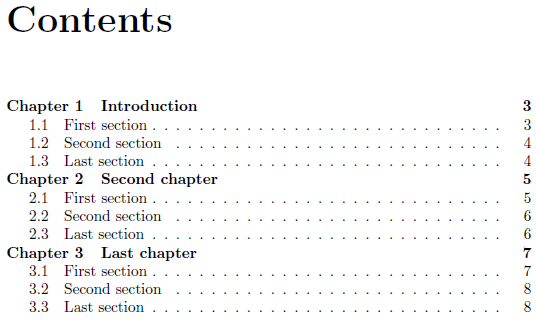 How can I prefix the term “Chapter” to the chapter number in the table of contents? How do I modify the default chapter headings and table of contents? 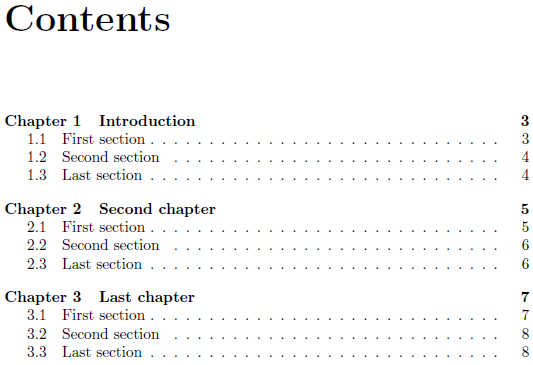 How can I add a word to all chapter titles in my document without also affecting the ToC? How to combine several child files such that each child file has its own Table of Contents?